Growing up in Joplin, State Senator Ron Richard had plenty of opportunities to learn about the hard work required to run a business. His parents, Carl and Norma, owned a bowling alley. Ron, his three brothers, and one sister were all expected to help. Richard remembers cleaning, doing maintenance work, repairing equipment, and even helping run the operation when he got older. Today, Richard and his brothers own two Carl Richard Bowling Centers. They still have the original Joplin facility and another in Fort Smith, Arkansas. They have about 40 employees between the two centers. Richard also has a hand in property development on the land near the bowling centers. 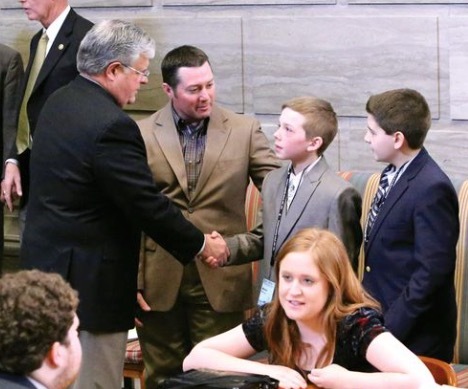 The experience as a business owner—and experiencing the frustrations that businesses face as they try to grow—is what inspired Richard to pursue public policy and eventually become majority floor leader in the Missouri Senate. However, running for public office wasn’t the path that he intended to take. After graduating from Missouri Southern State University in 1969, Richard wanted to attend law school. However, law schools weren’t accepting many applicants at that time, so he instead pursued a master’s degree in recent American history at Southwest Missouri State University. On the weekends during college, he would drive back to Joplin to help out with the family business. After he earned his master’s degree, he continued working at the center. As he and his brothers took over the business, Richard’s political identity began to form. He said he was a Democrat in college. After graduating, he began siding more with the business policies that Republicans were endorsing. Richard says he came to form a core belief that economic growth and drawing more people to Missouri would help solve many of the state’s problems. Yet, he felt that pro-business change wasn’t happening fast enough. So, he began to pursue a political life. He started at the local level, eventually becoming mayor of Joplin, before pursuing a state position. 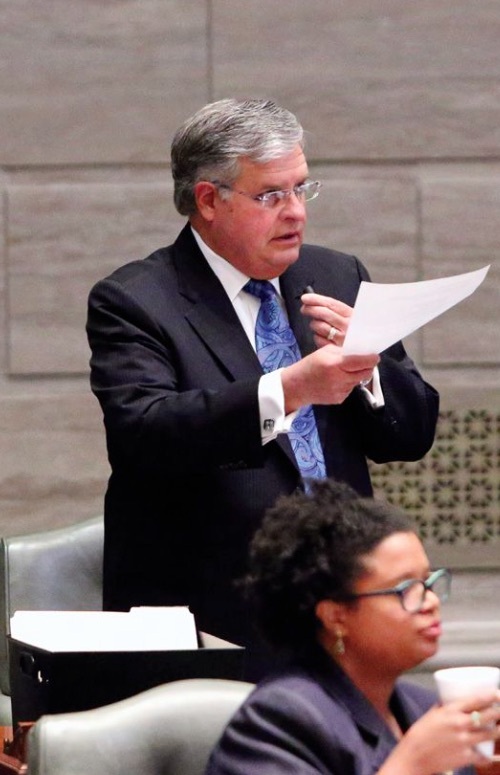 Richard was elected to the Missouri House of Representatives in 2003 where he became the chair of the House Job Creation and Economic Development Committee and, eventually, Speaker of the House. He was elected to the Missouri Senate in 2010. 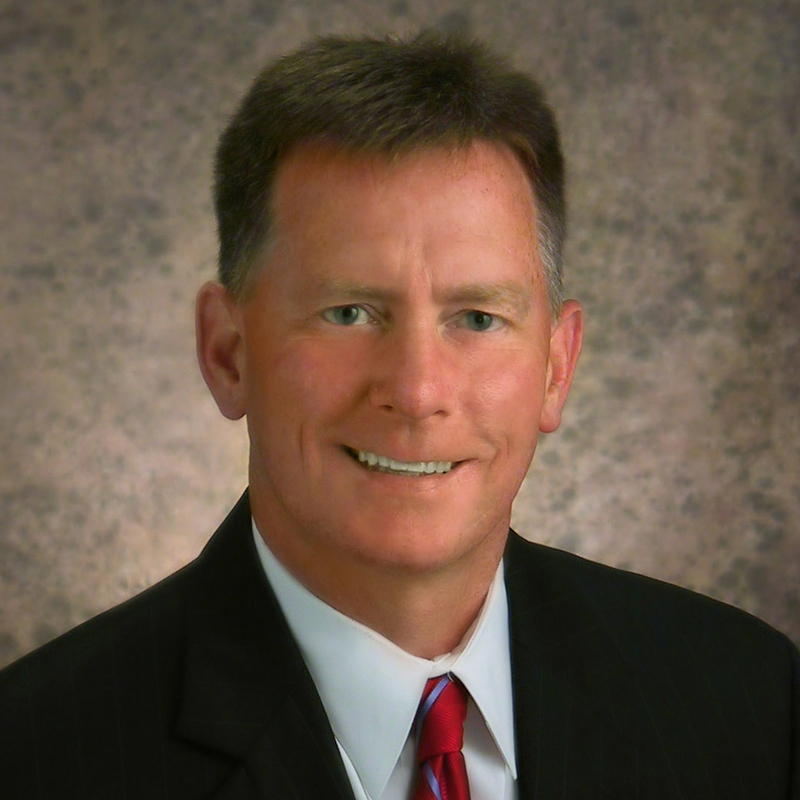 During his time in Jefferson City, Richard has remained focused on helping businesses grow. 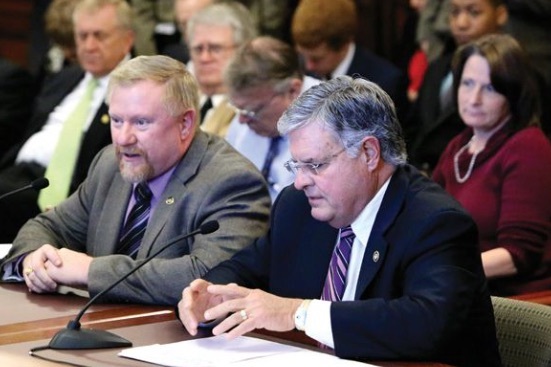 He helped carry bills that gave the Missouri Department of Economic Development and local municipalities more tools to entice business growth. Many of the state’s largest developments completed over the last decade have Richard’s fingerprints on them. Even with his growing responsibilities at the Missouri Capitol, Richard still helps operate the bowling recreation businesses back home. He tries to run the businesses in a way that keeps them lean, especially considering that consumer spending in Joplin is still lagging following the devastating tornado there three years ago. He says his business, like others, struggles with increasing regulations from the federal government. As a part of his public service, Richard wants to ensure that Missouri doesn’t follow the same regulatory path set by Washington, DC. Although his leadership role means he doesn’t file as many bills as he used to, he will continue to shepherd economic development legislation through the senate.